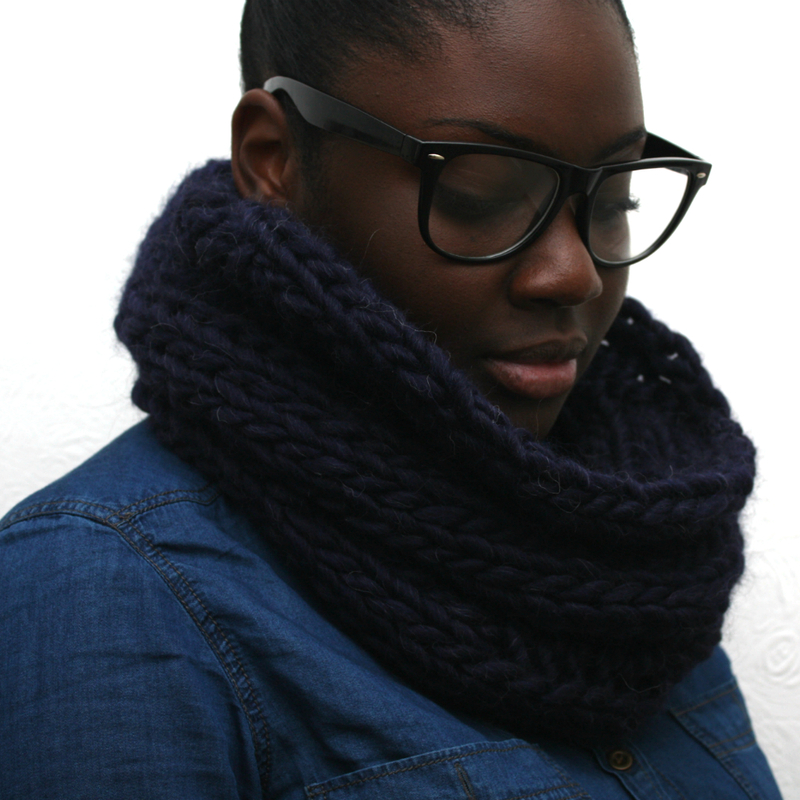 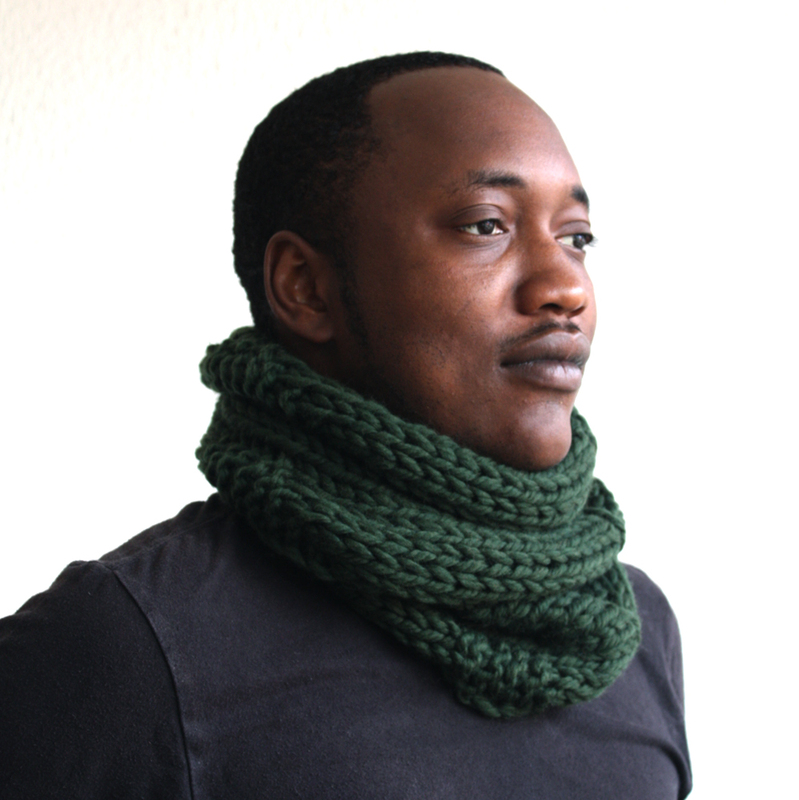 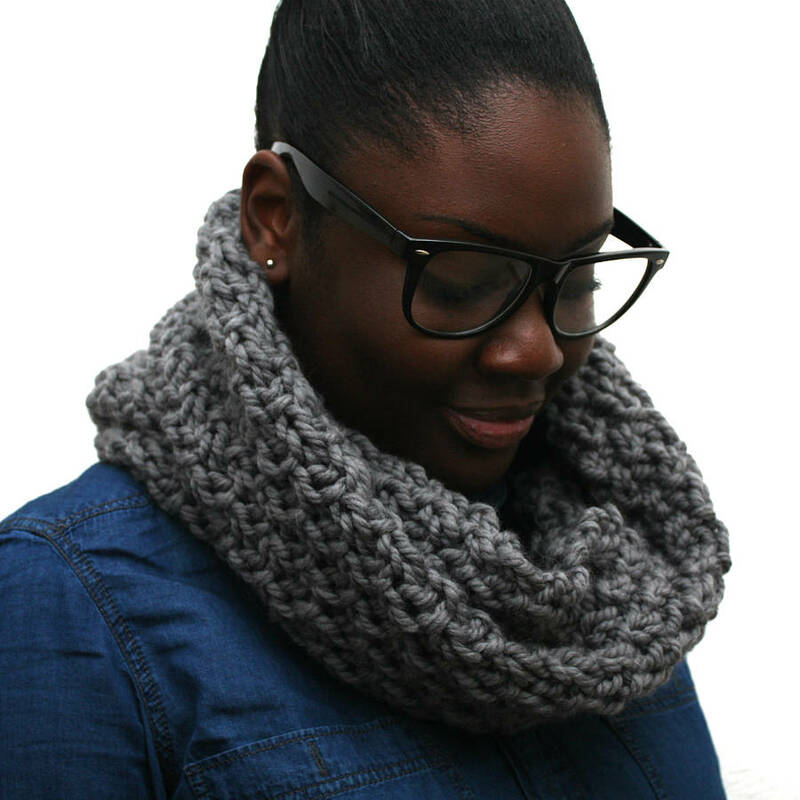 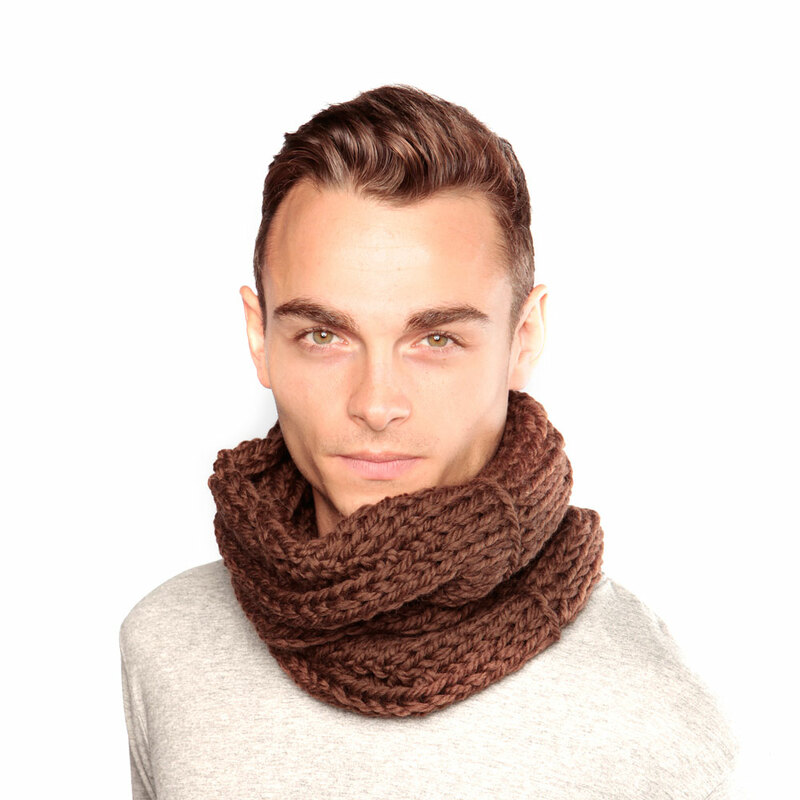 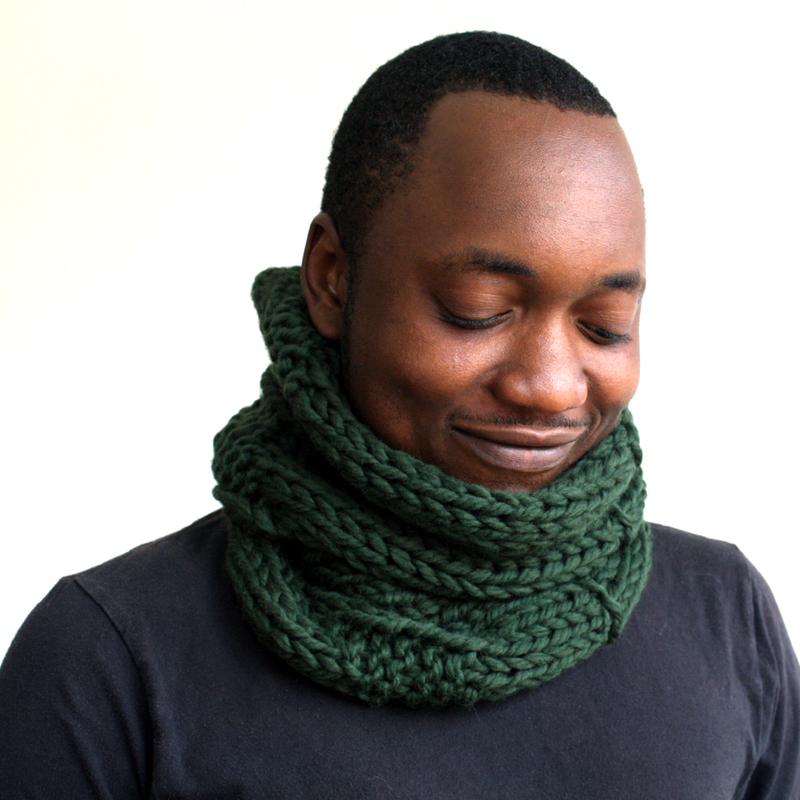 This chunky wool cowl simply slips over your head to keep your neck warm. 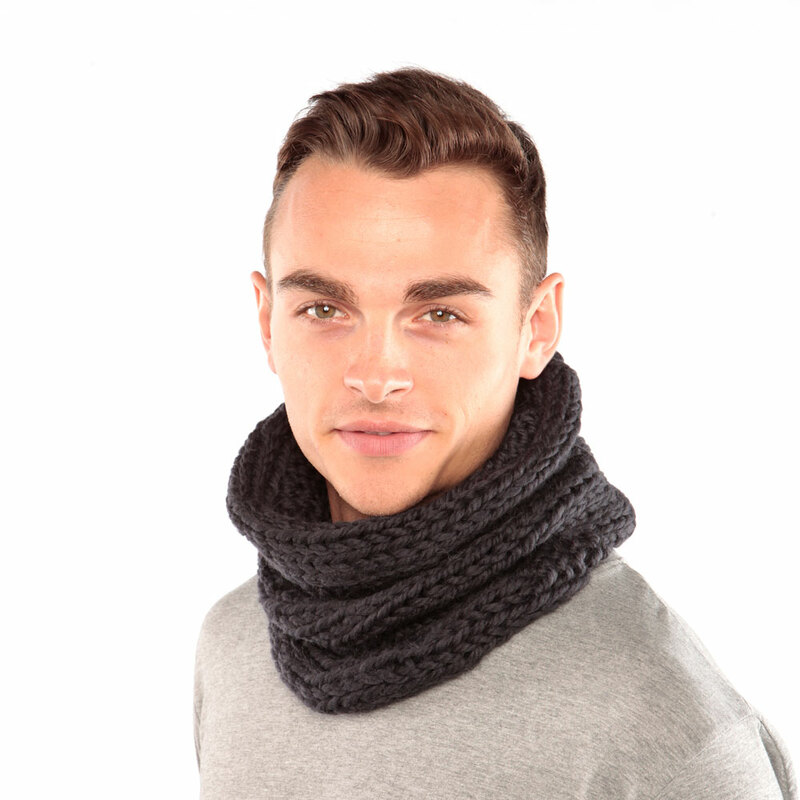 Some call it a snood, some a cowl, others a neckwarmer. 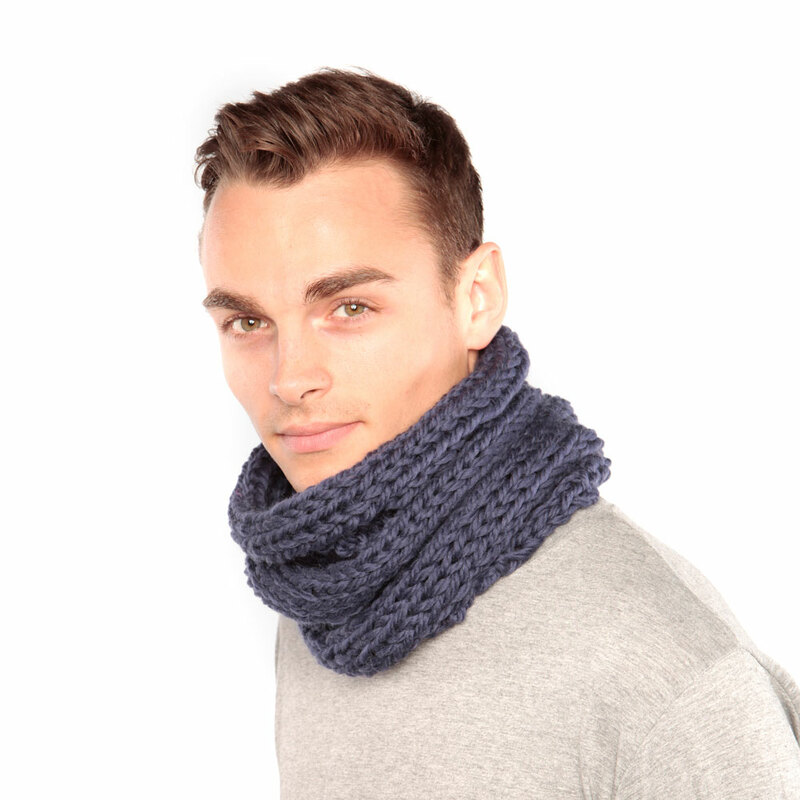 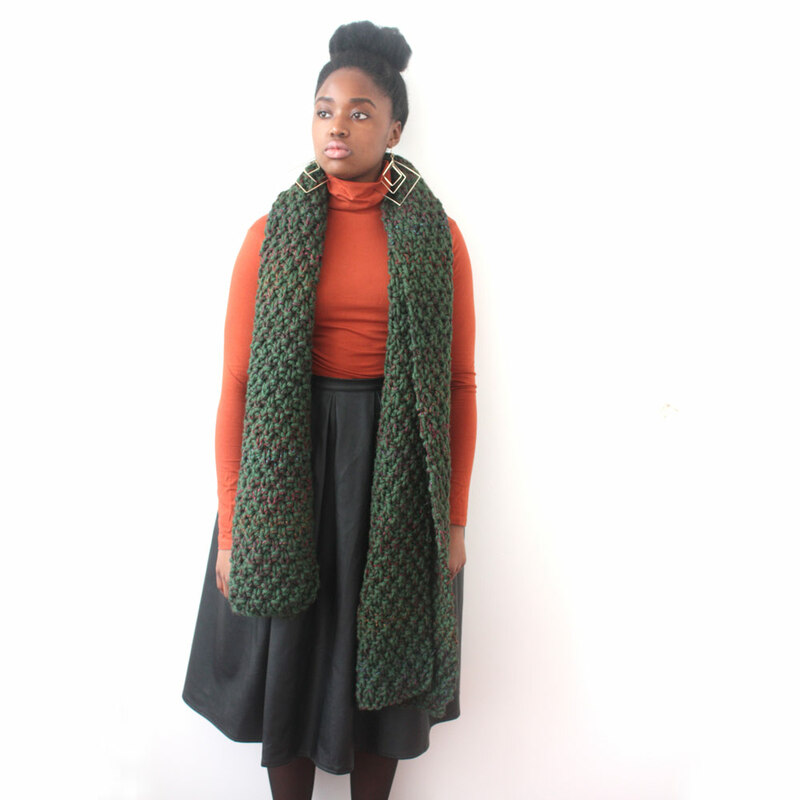 Whatever you do call it, a wool cowl is perfect for you if don’t want a long scarf that gets in the way. 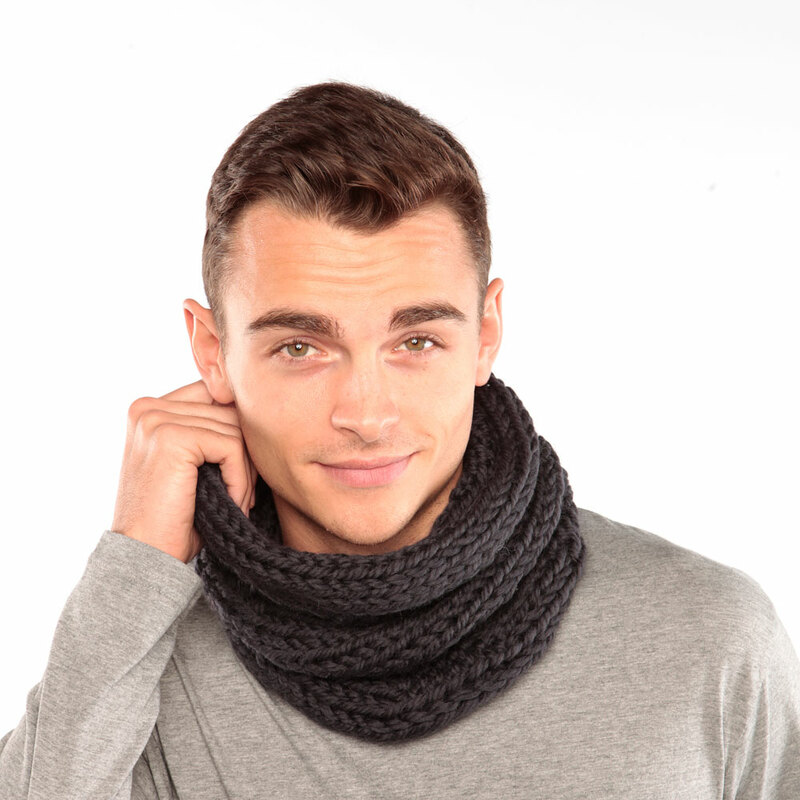 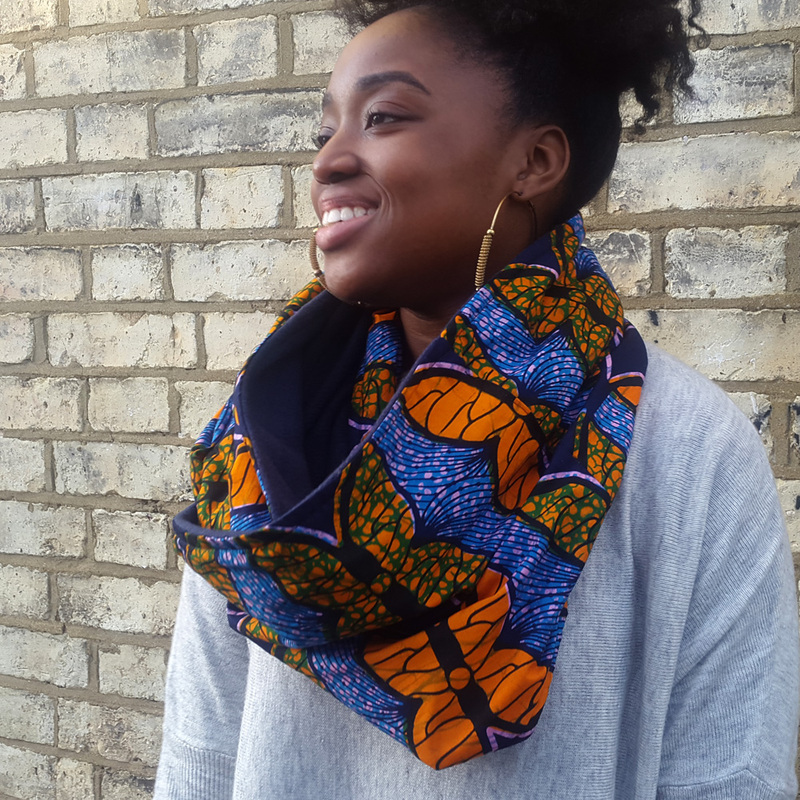 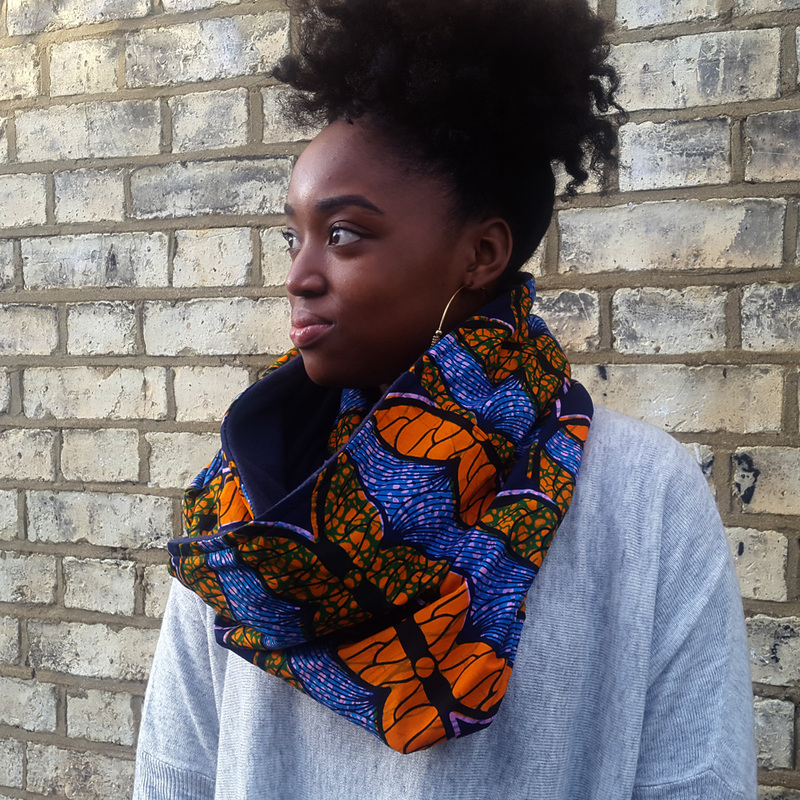 Its stretchy so it is worn very easily and can sit above your coat/jacket or under it. 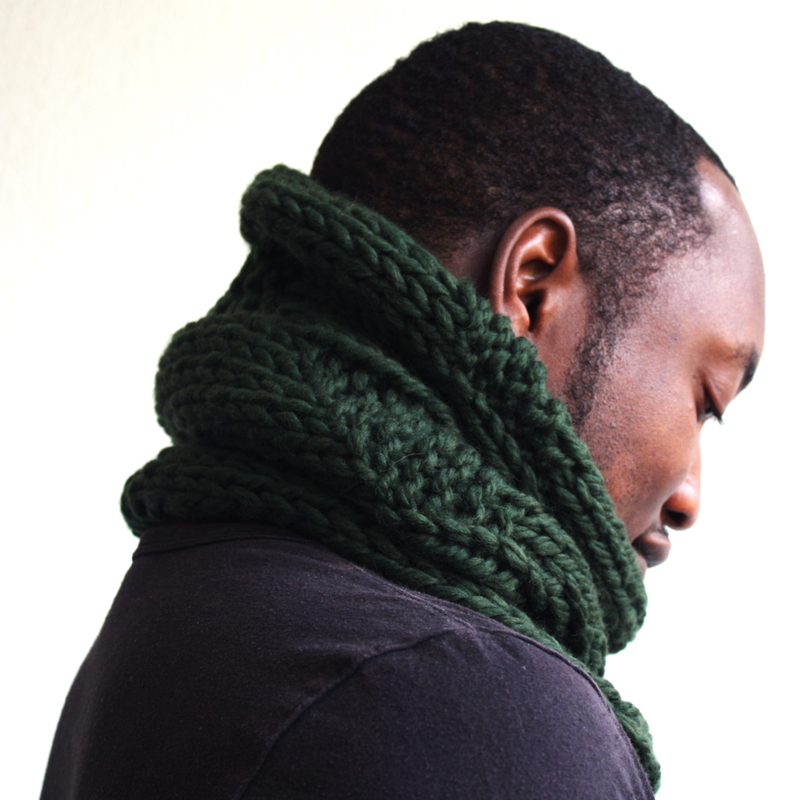 The yarn we have used is a soft 100% merino wool knitted in a loose, textured and chunky knit. 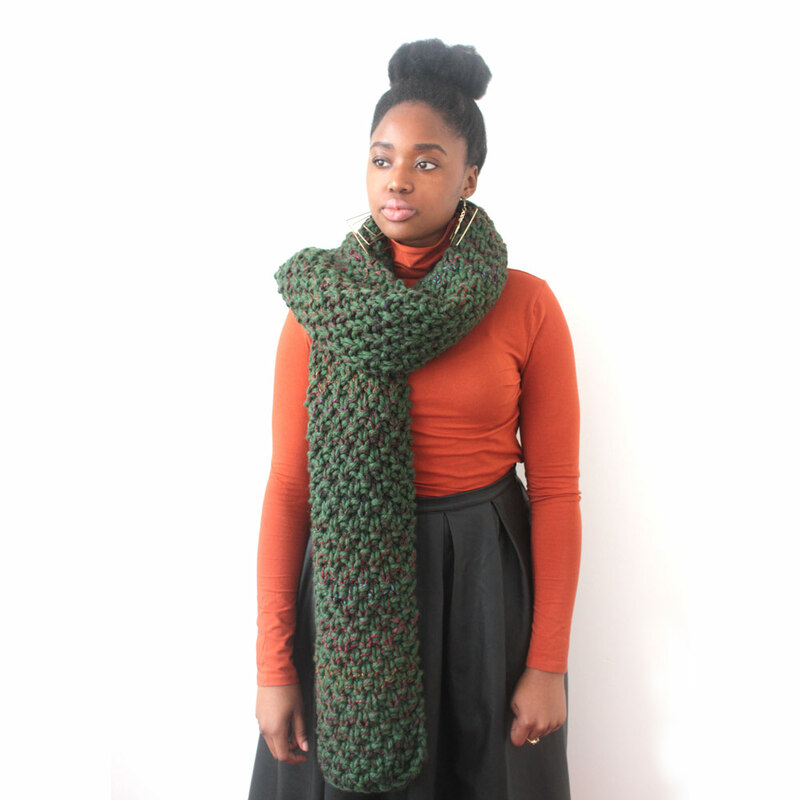 The wool means it is soft and extremely warm.